PayPal will acquire Stockholm-based small business e-commerce platform iZettle for $2.2 billion, giving it a payments boost in Europe and Latin America. On 8 May, iZettle said it intended to proceed with an initial public offering (IPO) and to list its shares on Nasdaq Stockholm. And as reported last month, iZettle took on Square with the launch of its new platform that will allow merchants to sell in-store and online. In the latest deal, Schulman says the combination “brings together iZettle’s in-store expertise, digital marketing strength and mobile point-of-sale technology with PayPal’s global scale, online and mobile payments leadership”. iZettle was founded in 2010 by Jacob de Geer and Magnus Nilsson. It unveiled the “world’s first” mini chip card reader and software for mobile devices. Today, the company’s commerce solutions are used by half a million merchants across 12 countries and two continents. 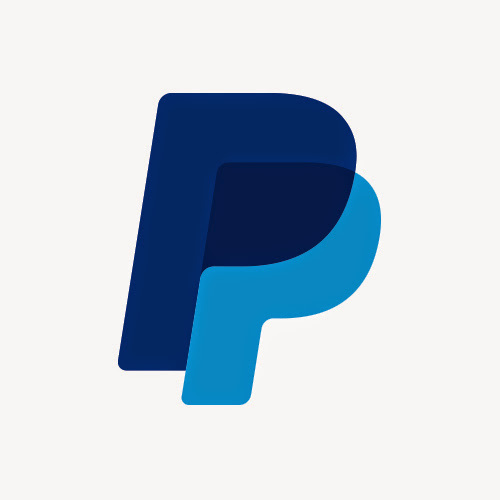 PayPal says it expects to close the deal in the third quarter of 2018, at which time it will begin its integration plans. Once the acquisition closes, de Geer will continue to lead iZettle, reporting to PayPal COO Bill Ready. There was no word on Nilsson’s fate.